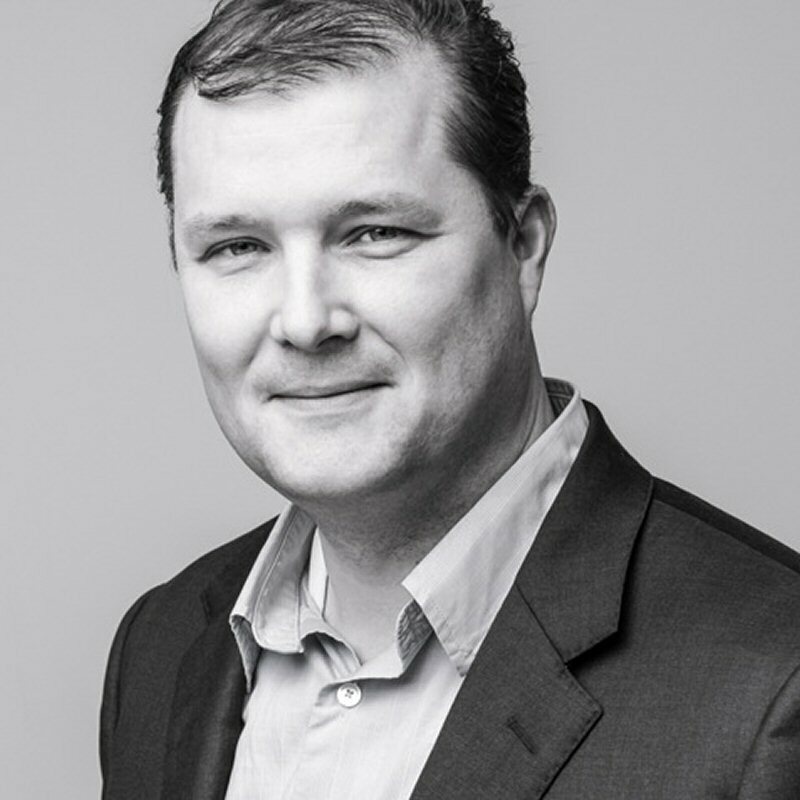 Peter Cowan, founder and principal consultant at Northworks IP, a Victoria-based Intellectual Property (IP) strategy advisory firm, has been listed for the second year in a row in the IAM Strategy 300, as one of the world's leading IP strategists alongside the IP heads for Google, Amazon, Ford Motors, and Coca-Cola. Simply put, IP strategists find ways for businesses to grow and maximize the value of their rights portfolios of intellectual property-products of human intelligence and creation, such as copyrightable works, patented inventions, trademarks, etc. London, UK-based IAM-Intellectual Asset Management-Magazine is one of the world's leading media platforms with a primary focus is on intellectual property as a business asset. "We believe that intellectual property can and should be used to increase bottom-line returns and enhance shareholder value by, among other things, securing freedom to operate, facilitating collaborations, and generating revenues," says editor Joff Wild. "We also believe that none of this is possible without considerable input from people who have a deep understanding of the ways in which intellectual property can most effectively be put to work: world-class IP strategists." The IAM Strategy 300: The World's Leading IP Strategists is a unique, peer-nominated annual listing of individuals with an established track record in developing and rolling out world-class IP value-creation programmes. IP value creation has been a passive topic within the business landscape, but has been growing and changing rapidly in the past several years due to more mainstream awareness of IP at the executive and company board level. "More businesses are thinking strategically about IP, in order to keep ahead of the fast-changing global business environment, to create a protected stake around the future competitive space," says Cowan. "The teams and boards that view IP as an active strategic asset to grow are better positioned with competitive advantages." Cowan was named to the list for the first time last year; however, a major change to list qualifications makes his inclusion in 2015 an even more impressive achievement. "Previously, we have only included third-party advisers in our research; but this year, we decided to make a major change," says Wild. "For the first time ever, we extended our research to include in-house corporate IP professionals-the people working on the front lines of IP value creation." It was this change that allowed the inclusion of IP professionals working at businesses like Sony, Microsoft, Nike, Google, and Amazon. Places in the IAM Strategy 300 cannot be bought. Selections are determined strictly upon peer nomination and are extensively researched over an approximately five-month period that includes nomination review and hundreds of face-to-face and telephone interviews conducted by a research team based in IAM's Washington DC, London, and Hong Kong offices. A minimum of three nominations is required for initial consideration and all nominations must come from outside the candidate's day-to-day workplace. Selected individuals are required to provide further information about their work, as well as referees whom IAM researchers can consult. "Using all of this material and our own further fact finding, we made the final call as to who should be listed in this year's IAM Strategy 300," says Wild. "We can say with confidence is that everyone whom we have named merits inclusion." "Whether they work inside IP-owning entities or as third-party advisers, world-class IP strategists do not see intellectual property from just one perspective; instead, they view it in the round," adds Wild. "It is this 360-degree perspective on how IP management and value creation should align with overall business strategy that makes them stand out from the crowd." Cowan has developed a unique business-based approach to patent strategy, innovation, and technology development. He has worked with executives, inventors, and technical teams in eight countries to help identify and protect their breakthrough innovations and maximize their IP assets. Currently, under Northworks IP, Cowan works with companies throughout Canada and Europe with the goal of assisting technology firms to make better strategic decisions about their IP potential. In addition to being a frequent speaker on topics of innovation and patent strategy, Cowan is an associate mentor with both the BC Innovation Council (in partnership with ACETECH) and VIATeC (Victoria Advanced Technology Council), helping early stage technology CEO's and founders improve the success of their companies.